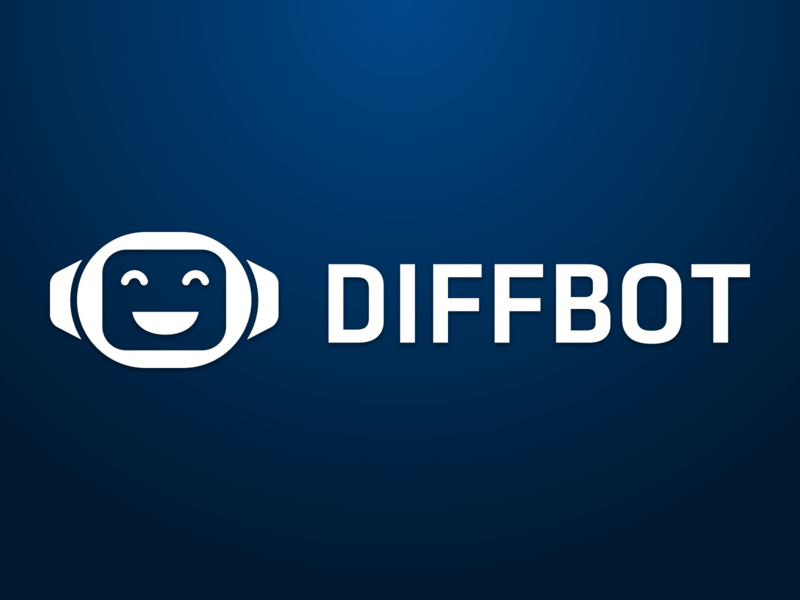 Diffbot uses AI and computer vision to automatically extract structured data from any website. Tasked with increasing the # of new signups, I redesigned and A/B tested the homepage, which increased trial conversions by over 450%. 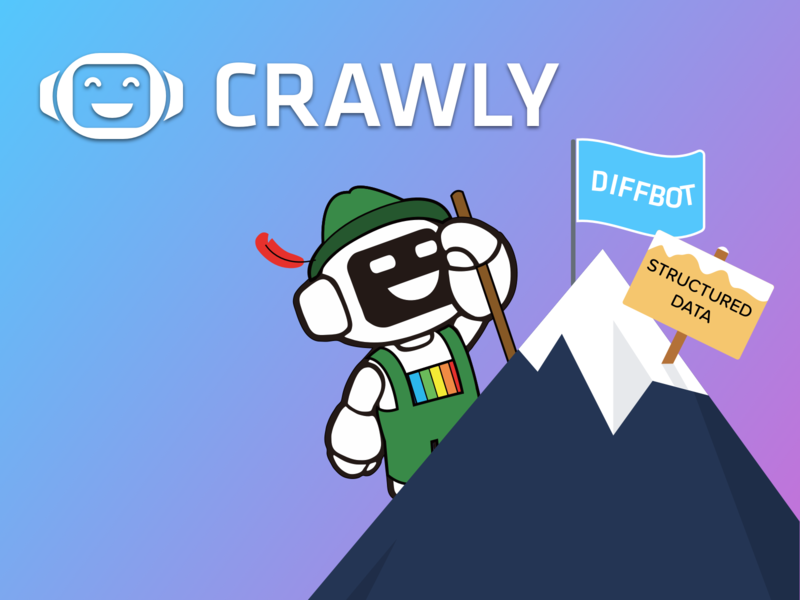 Crawly turns websites into data in seconds. Just give it Crawly a URL and it crawls and extracts the site as structured data automatically. Sift enables you to search, track, and analyze the entire web like a database. Get alerted to new results as they happen on any of the more than 100,000 news sources we monitor. 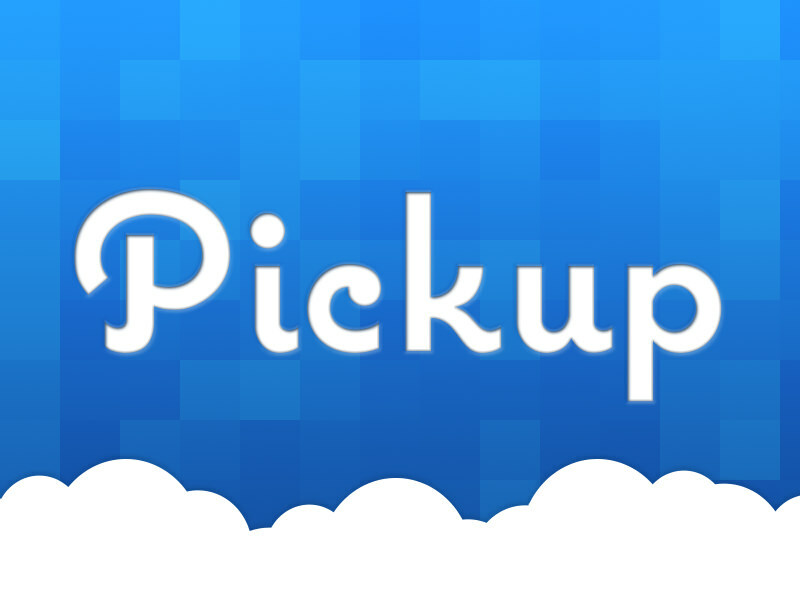 Pickup is like “Dropbox for your browser” – it syncs your browser with your phone & tablet, so you don't have to email yourself links to websites or directions that you’ll need on your phone. 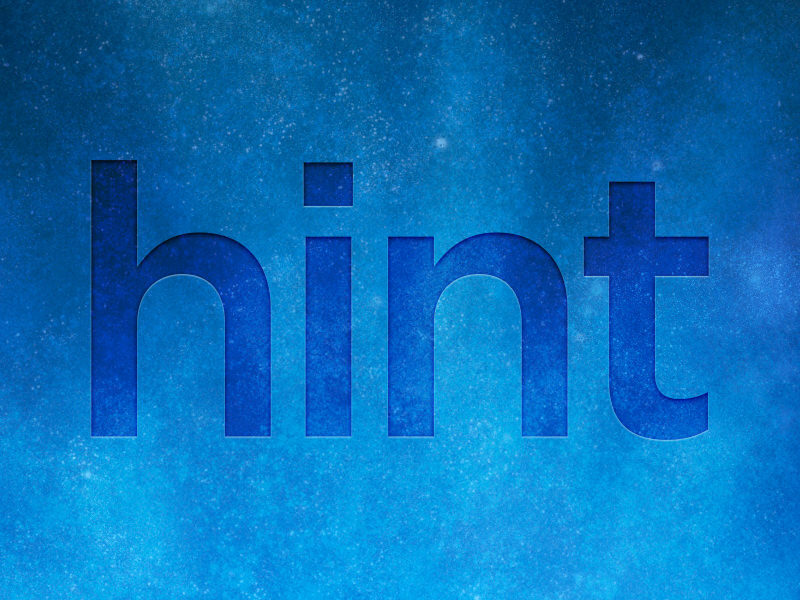 Hint is a context-aware, proactive mobile search engine that predicts and anticipates what you'll need, and then assists you in doing our recommendations, whether it be making a dinner reservation or connecting you with someone you ought to know. 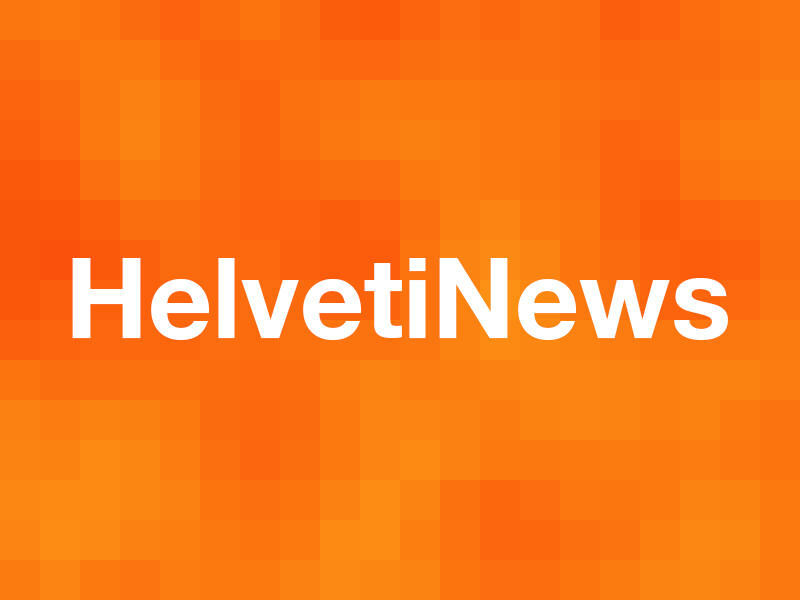 HelvetiNews is a minimalist theme for HackerNews. 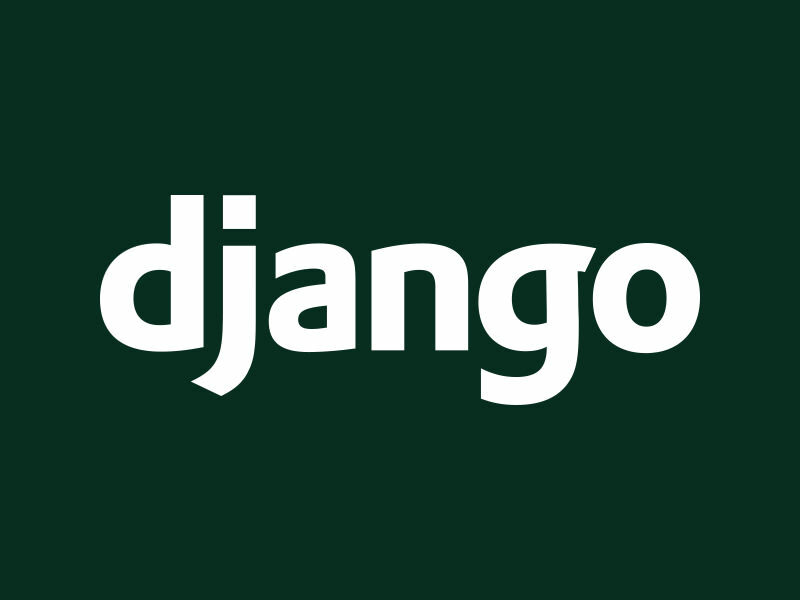 Django is the web framework for perfectionists with deadlines.